When Pinterest told me that superfoods were trending (up 36% on last year), I did an involuntary eye roll. Of course they are, I thought. That’s not new. But when I scanned the list, one product type—coconut water face mist—stood out. Coconut water drinks are now a mainstay, and it’s a given that they are stocked in even the smallest corner shop. And thanks to coconut water's potassium content, it has become the natural sports drink option—but coconut water for skin? That’s a new one. Before I got excited I was, quite frankly, skeptical. Is this just another skincare fad that sounds cool but is all smoke and mirrors? There aren’t too many brands including the superfood ingredient into their shoppable face mists, and there are just a few DIY recipes on Pinterest. To find out I called on skincare specialist Jasmina Vico to ask whether using coconut water for skin is quite so super. Keep scrolling to find out her thoughts and to shop this upcoming trend. “I do love a refreshing spritz of a facial mist, but I would be wary of how hydrating they can actually be. 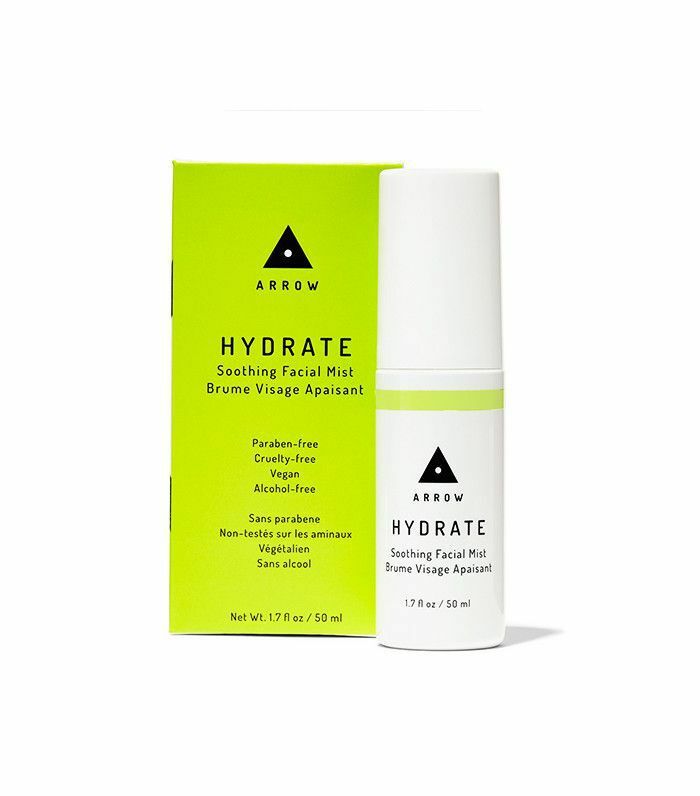 It all comes down to the level of absorption, which is difficult to measure, and although mists can give your skin an instant boost of hydration, you will need something more sufficient if your skin is very dehydrated,” explains Vico. 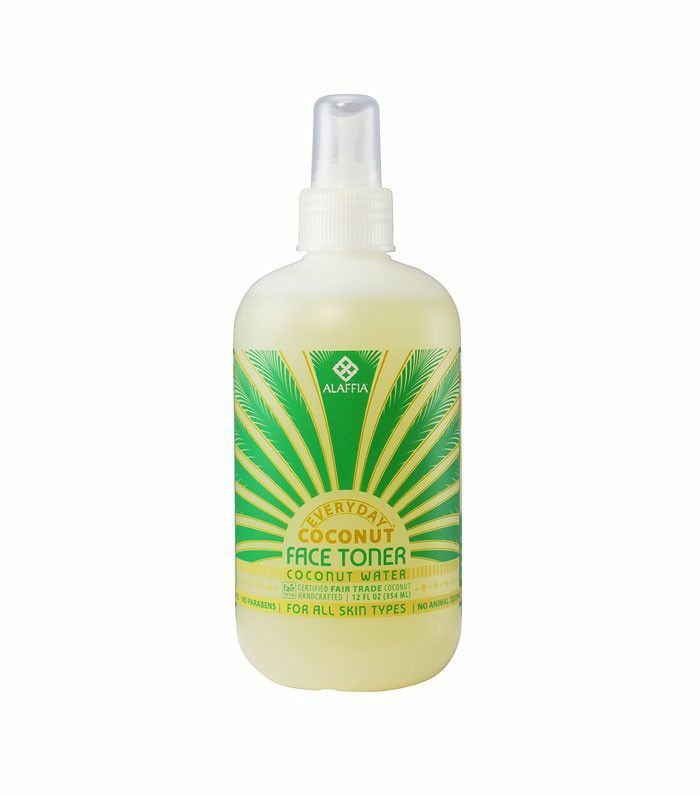 So while face mists in general get a lukewarm reception from Vico, what about coconut water? 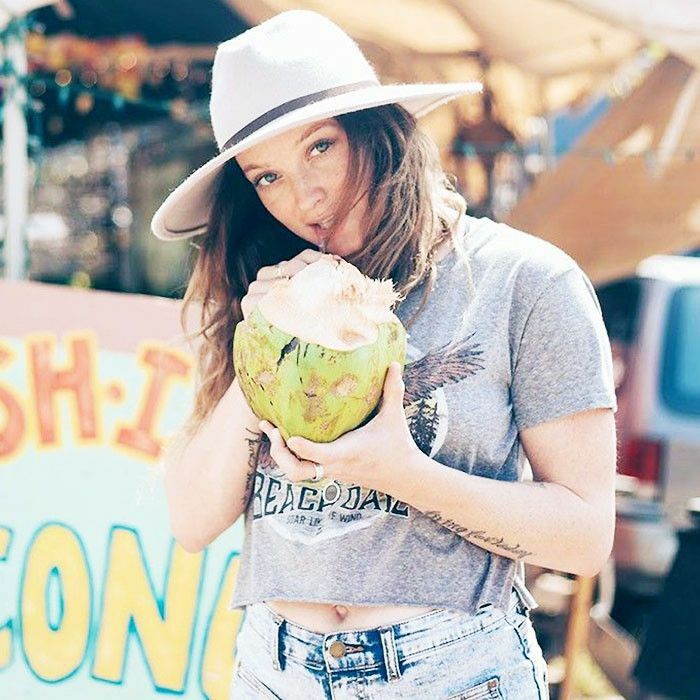 “Coconut water can help replenish the skin’s mineral balance and is rich in essential proteins, amino acids and cytokinin, a plant hormone which helps to reduce redness and irritation, so I would recommend using a coconut facial mist after cleansing, as well as throughout the day, as a skin refresher. It’s also great to spritz on humid days to help cool down and refresh the skin,” she adds. 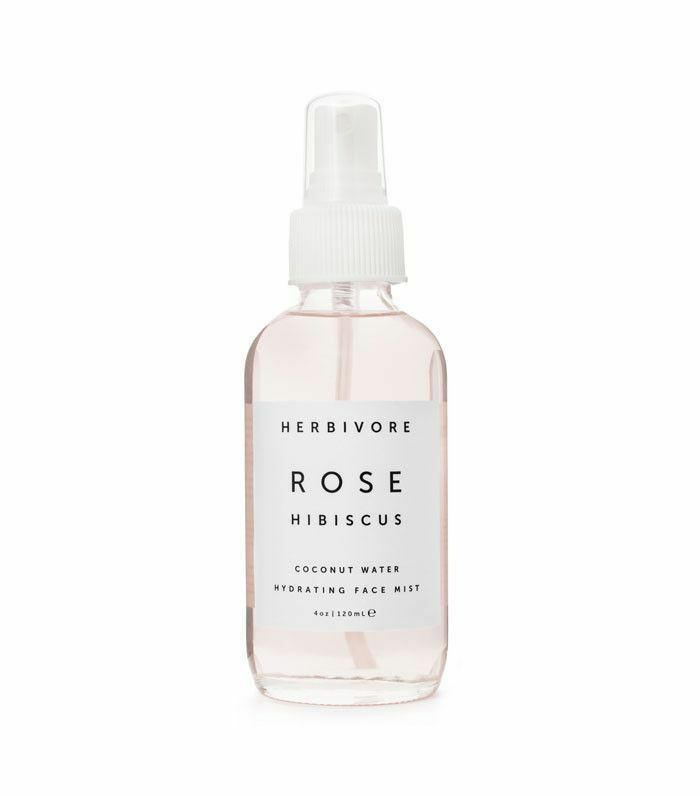 Tempted to add a coconut water face mist into your skincare routine? Yep, we are too, which is why we’ve rounded up three of the best. Keep scrolling for a DIY coconut water recipe for oily skin. Next up, love working out? This is the skincare routine for you.